 We welcome up to 2 pets per apartment home. Weight limit is 50lbs. We accept cats and dogs. No breed restrictions. There is a $20 monthly pet rent. There is also a $250 pet deposit. Please call our leasing office for complete pet policy. Parking Comment: Covered and garage parking available. Please contact our office for parking details.